CONTENT ADVISORY: Contains crude humor. 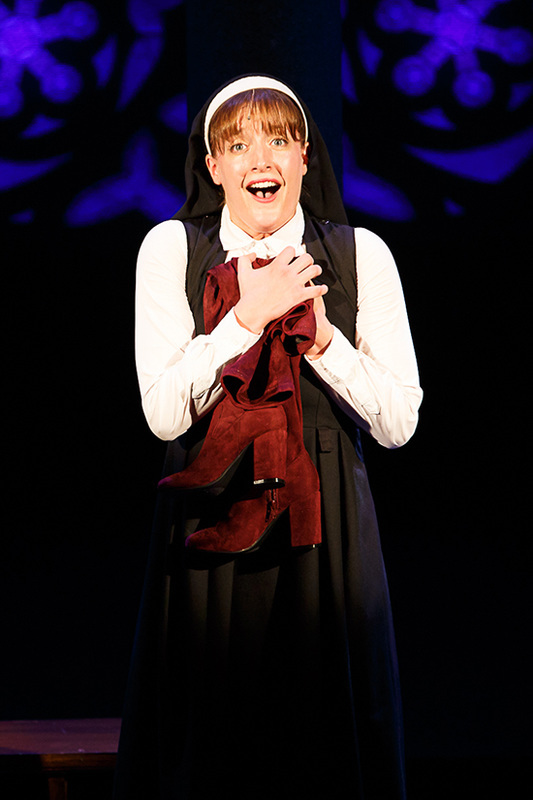 May not be suitable for all audiences. 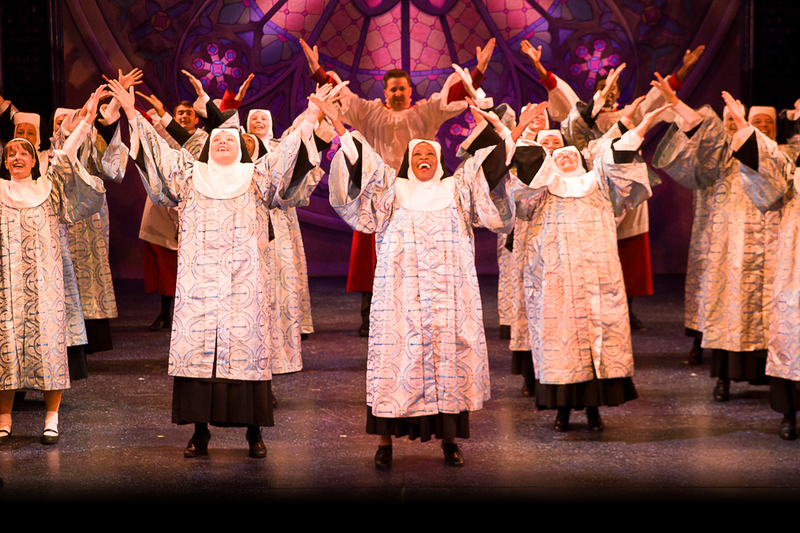 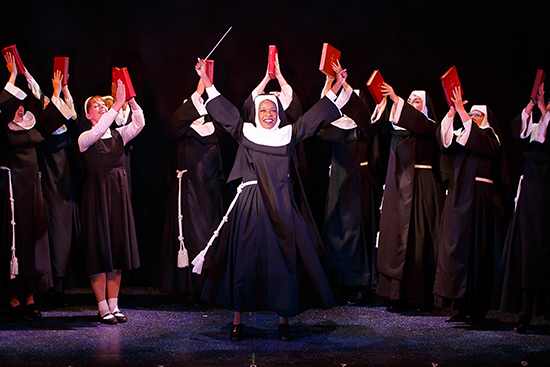 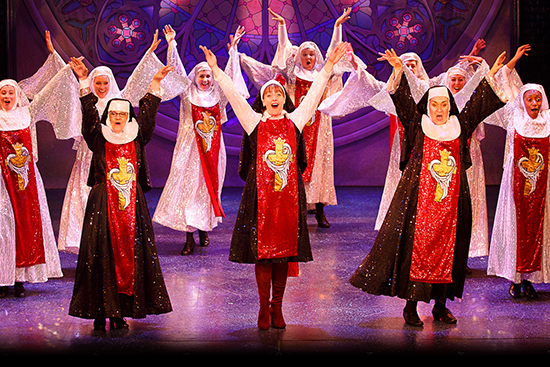 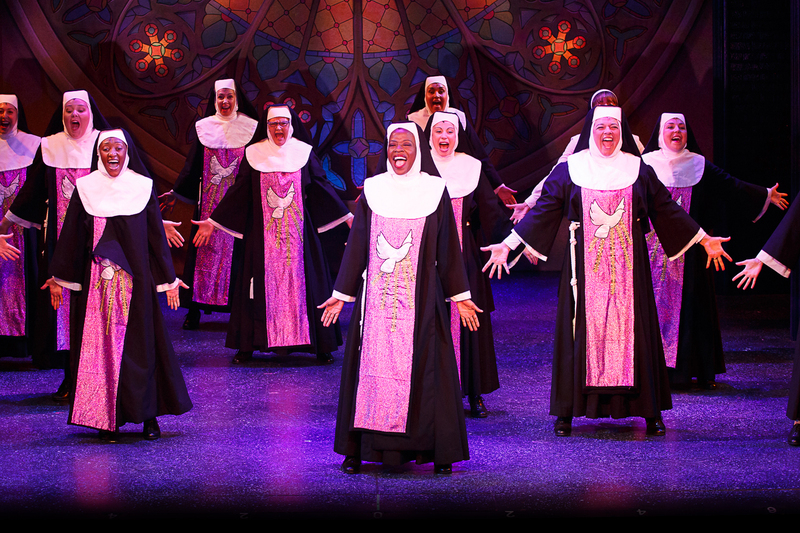 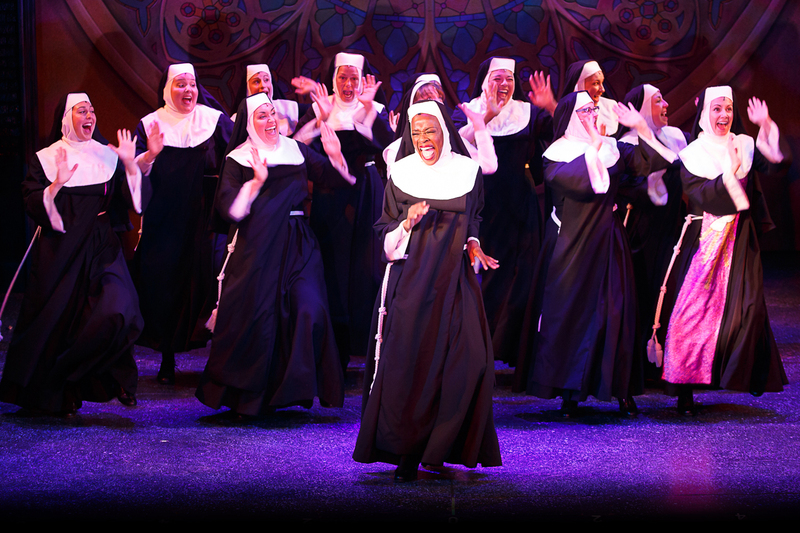 "SISTER ACT is divine! 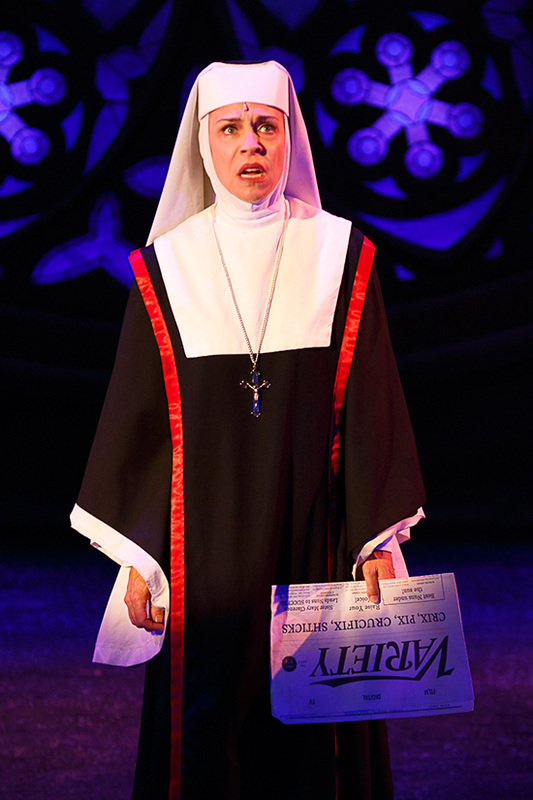 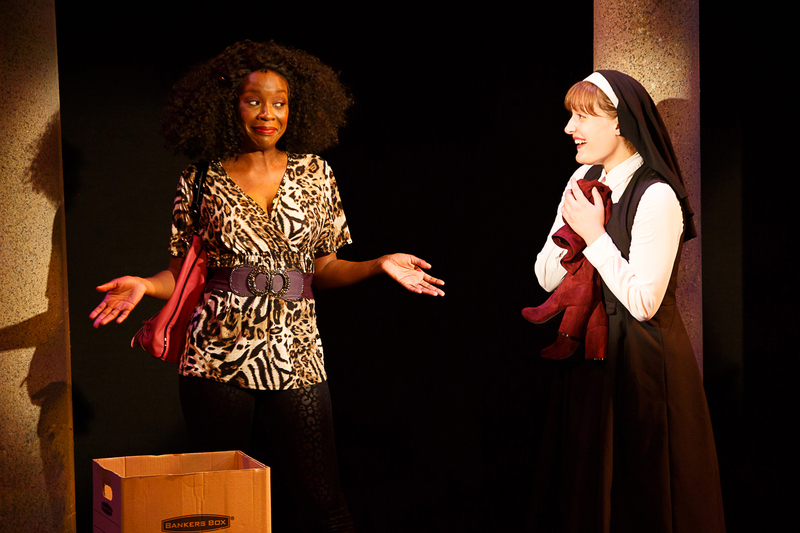 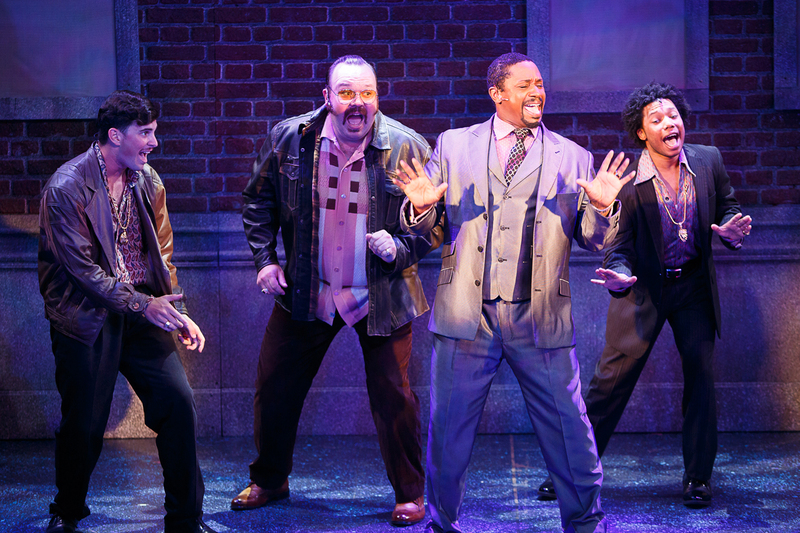 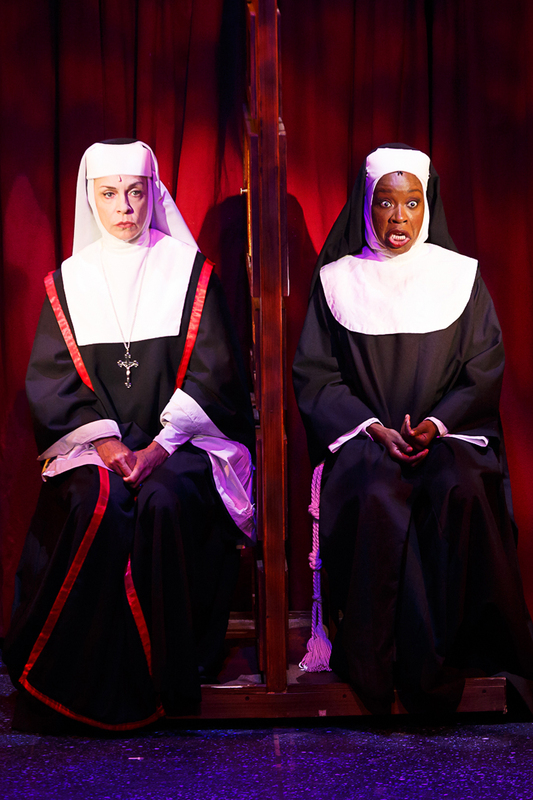 Theater By The Sea has rounded up some impressive talent for its final offering of the summer season, a sizzling production of SISTER ACT with some knockout voices. 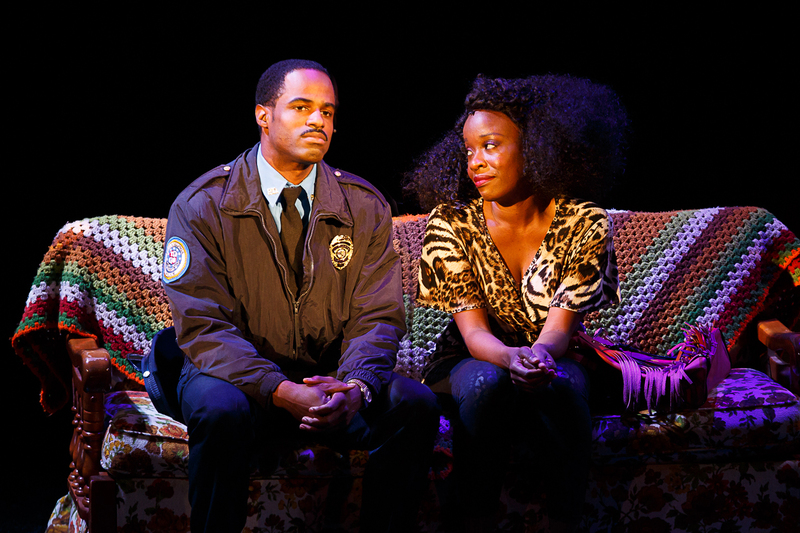 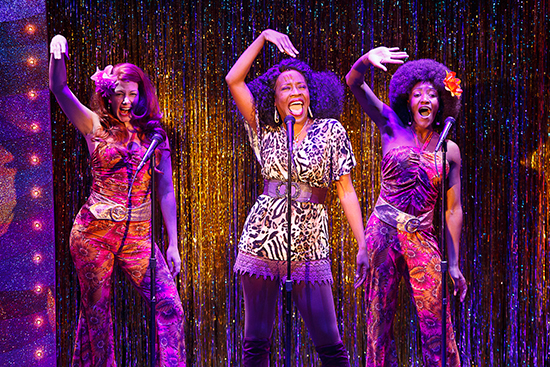 A compelling story, great tunes, and plenty of soul!"